Welcome to CountryHouse Residence for Memory Care in Granite Bay, California! 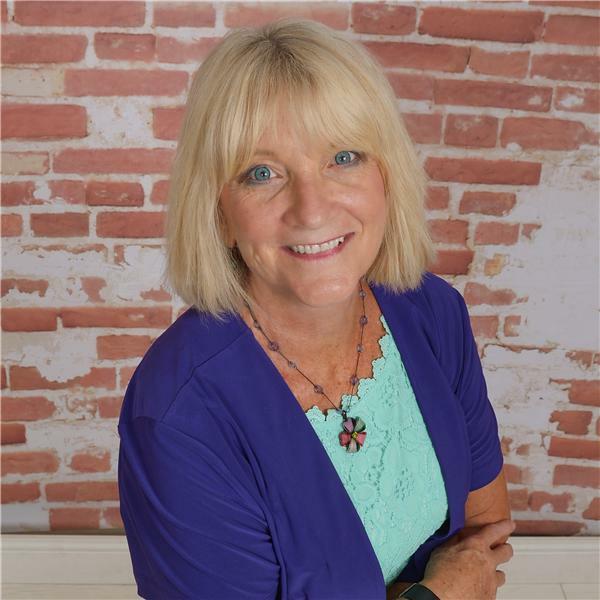 Join Laura Wayman, The Dementia Whisperer, along with her co-host Scott Cluthe and our guest this week, Jake Wolf, Executive Director, as we discuss the beautiful CountryHouse Memory Care Residences here in Granite Bay, California! CountryHouse's philosophy hinges on a complete rejection of institutional trappings; as such, we do not use signage, lunch trays, scrubs or anything else that might make CountryHouse feel like a nursing home or a hospital. It is neither of these things; to those who stay here, it is home! Of course, CountryHouse provides meaningful service to caregivers and family members, providing them with reilief and peace of mind. And here at CountryHouse we have chosen to implement a program of care designed by Laura Wayman, The Dementia Whisperer. We feel so fortunate to have her onsite training care staff and management, as well as providing counseling and support for the family members. We proudly display "A Loving Approach to Dementia Care Practitioner Certification" as all staff and leadership has been trained in her unique and loving care approach and perspective. We are broadcasting live today from this gorgeous community-and we would love to hear from you. Simple pick up the phone and call 1-929-477-1393, ask questions or share your dementia journey. Or you can join us in the chat room. We would love to hear from you. And the first two callers today will receive a copy of Laura's best selling book, A Loving Approach to Dementia Care published by Johns Hopkins University Press!